The first book in my New York Timesbestselling Alabama Summer series is FREE! This is a fast-paced enemies to lovers standalone romance with tons of heat and humor. One-click it today! 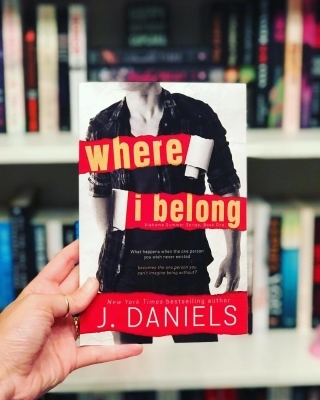 Click Here To Get Where I Belong FREE!